When we talk about hotels and the sharing economy, it’s usually about the hotel industry’s war against Airbnb, HomeAway, and other home-sharing sites. 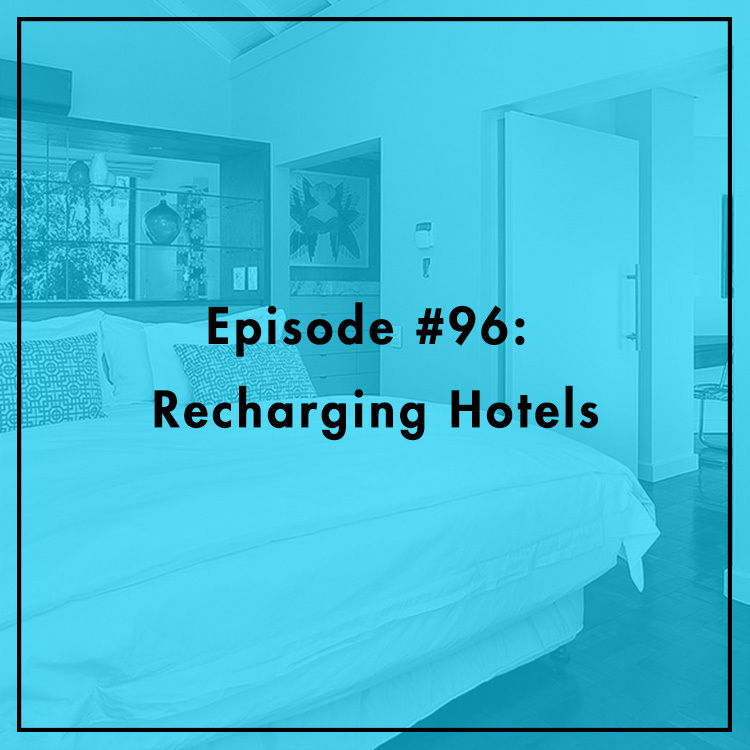 But today, we’re talking about the good news story of Recharge, a tech company that enables consumers to rent hotel rooms for a few hours, or even a few minutes. What’s behind this latest innovation in what otherwise looks like a stagnant industry. Jared Meyer, research fellow at the Manhattan Institute and author of Uber Positive: Why Americans Love the Sharing Economy, joins the show to discuss. Why does the company see Starbucks as its biggest competition?